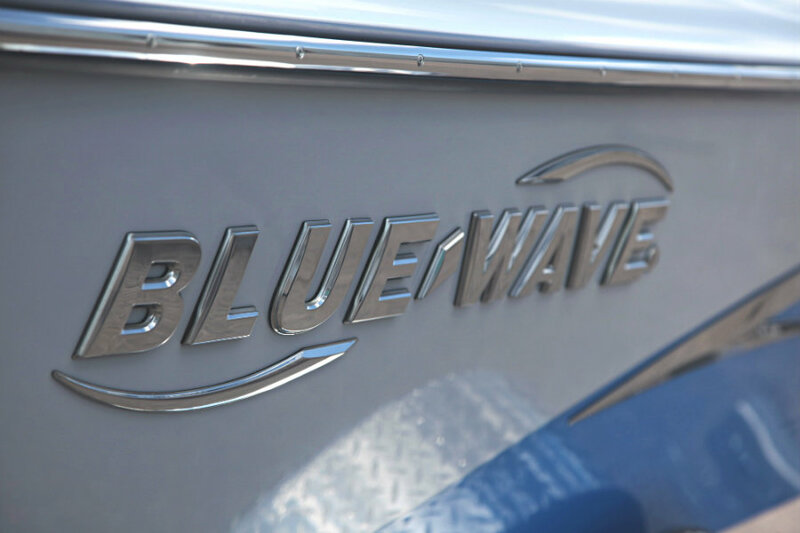 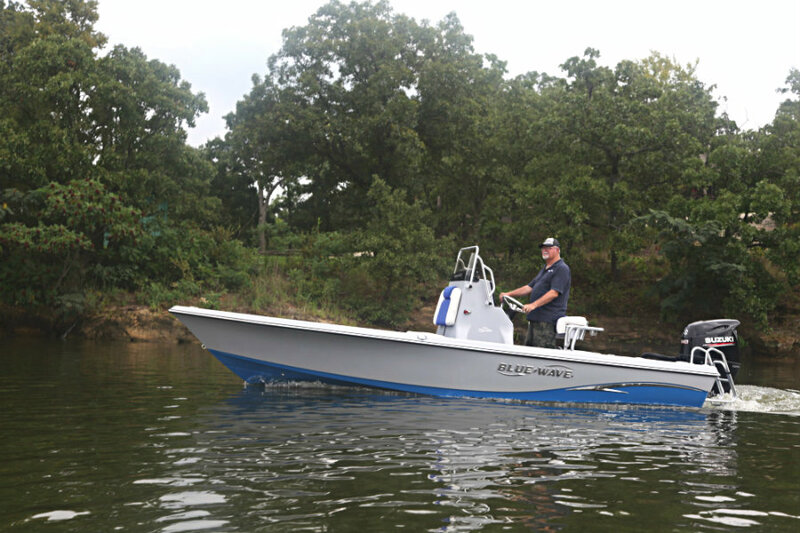 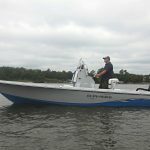 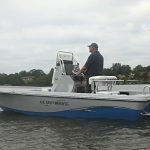 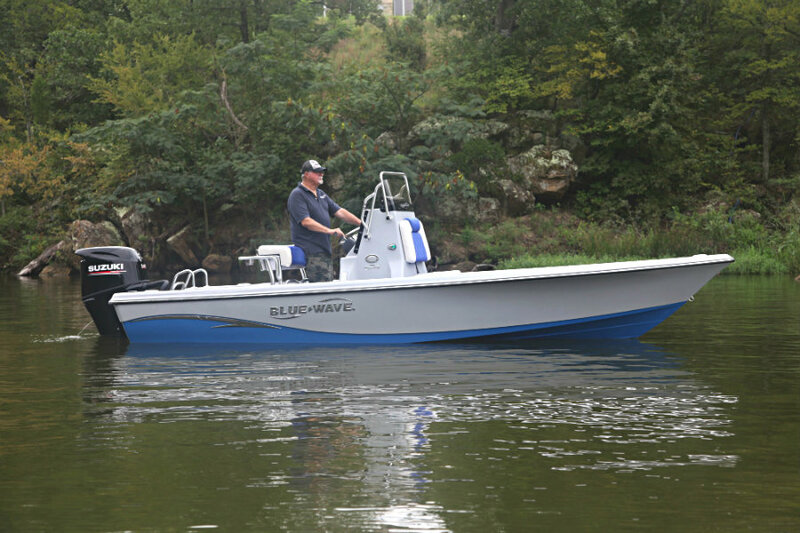 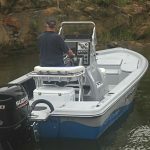 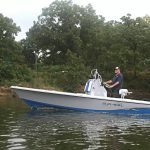 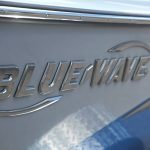 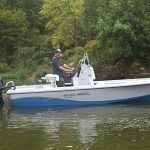 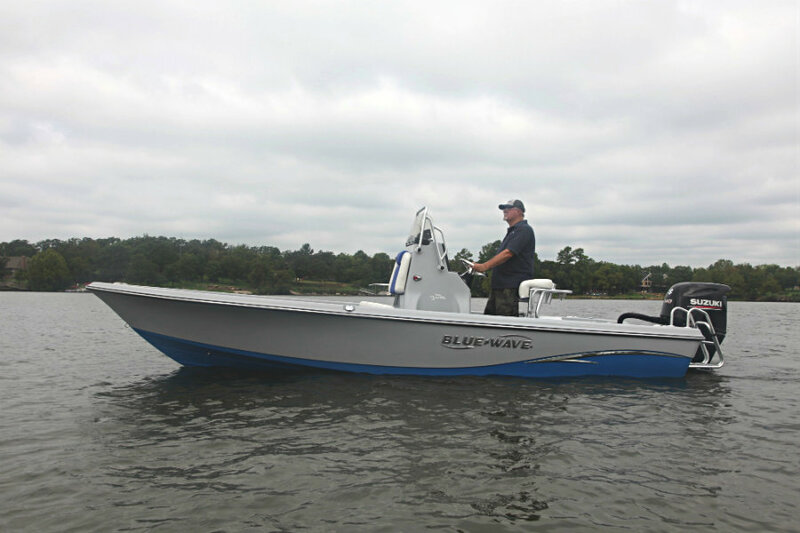 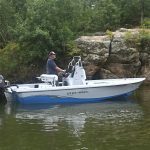 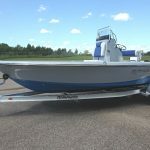 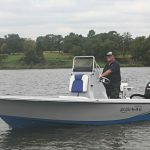 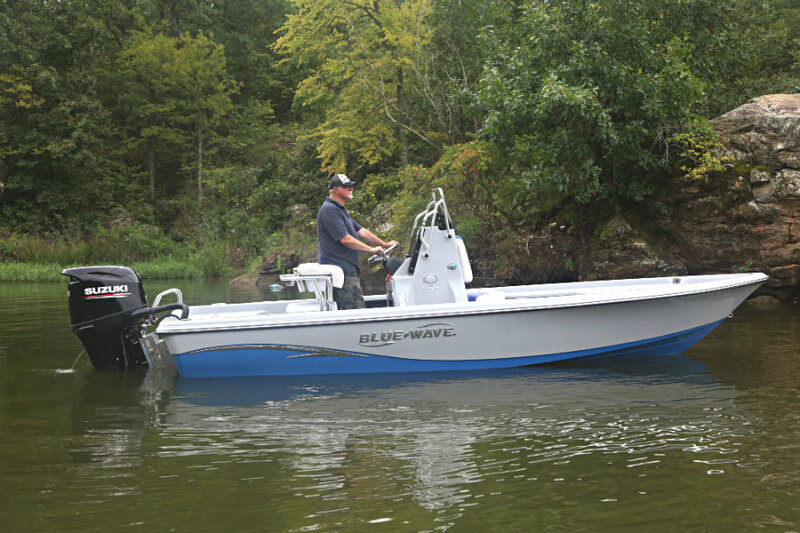 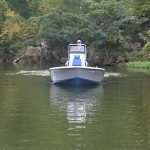 New 2019 Blue Wave 2000 Pure Bay Centre Console Fibreglass fishing boat powered by a 150hp 2.7L 4-cyl EFI Yamaha F150 4-Stroke outboard engine. 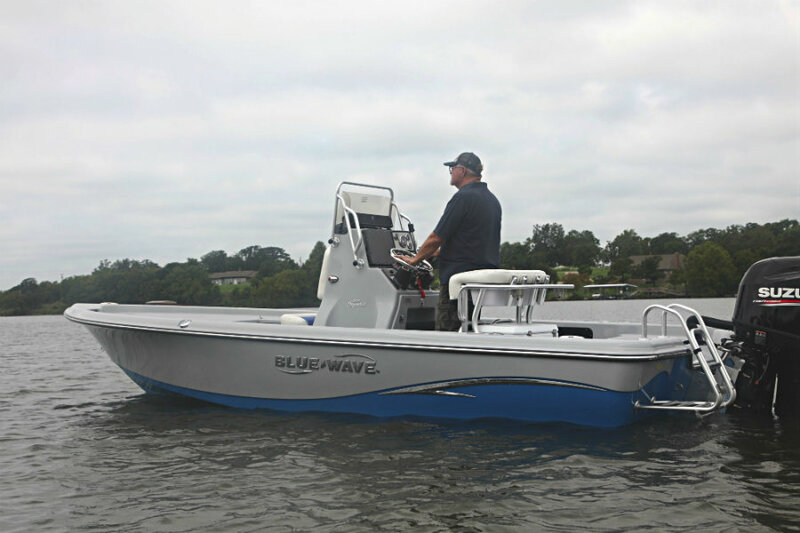 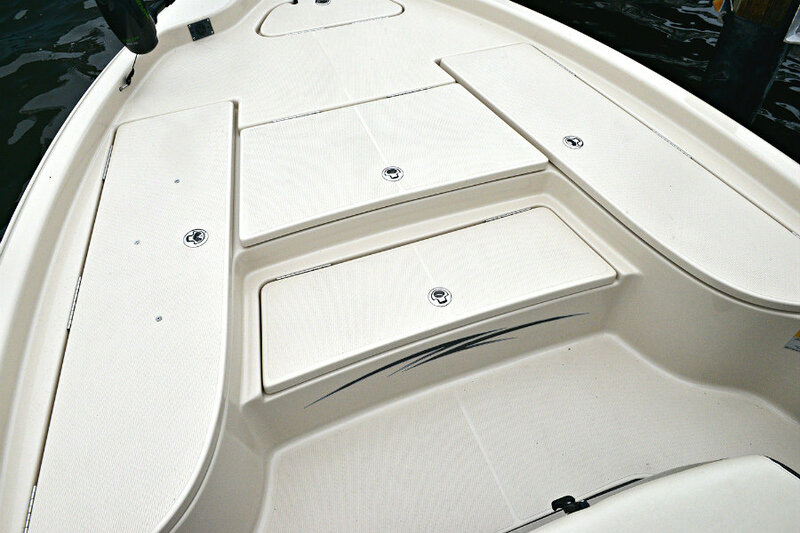 This 20′ Blue Wave 2000 Pure Bay includes many of the same features that are found in their larger 22′ & 24′ bay boats. 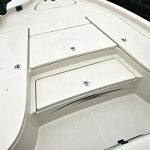 The 2000 Pure Bay is the ‘swiss army knife of boats’ !! 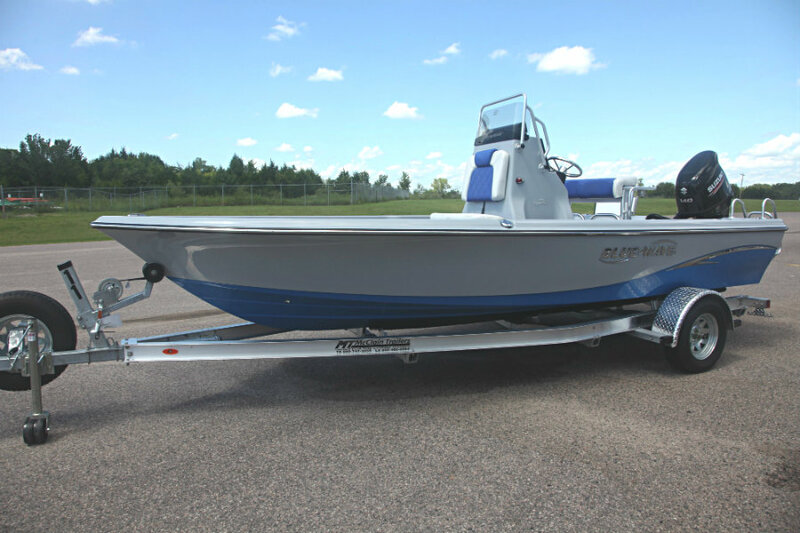 This bay boat can be used for catching most species of fish that swim in coastal or inland waters. 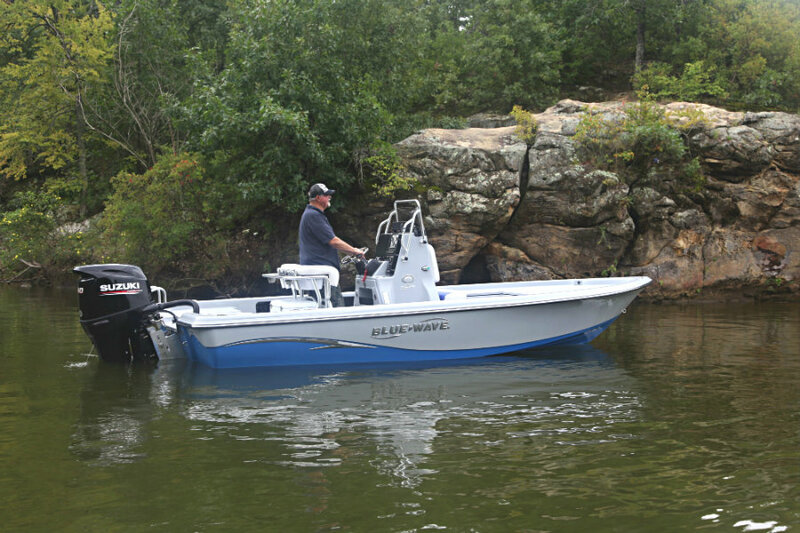 Fish for largemouths in freshwater lakes. 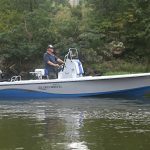 Hit the saltwater rivers and inlets for flathead, trout & flounder, or head offshore and set your sights on anything from a snapper to a sailfish. 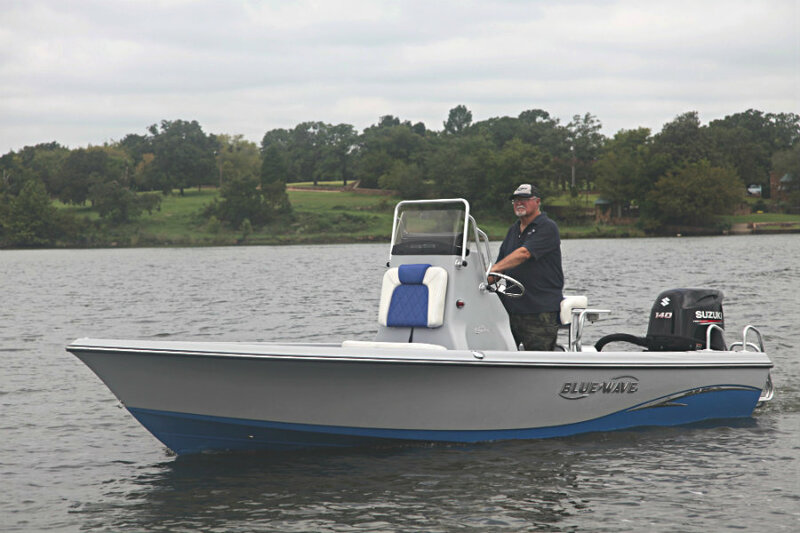 This 20′ smaller version has a stable, dry ride but in a shorter length that requires less horsepower. 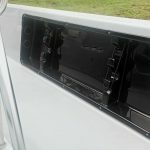 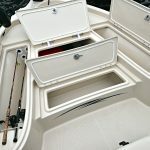 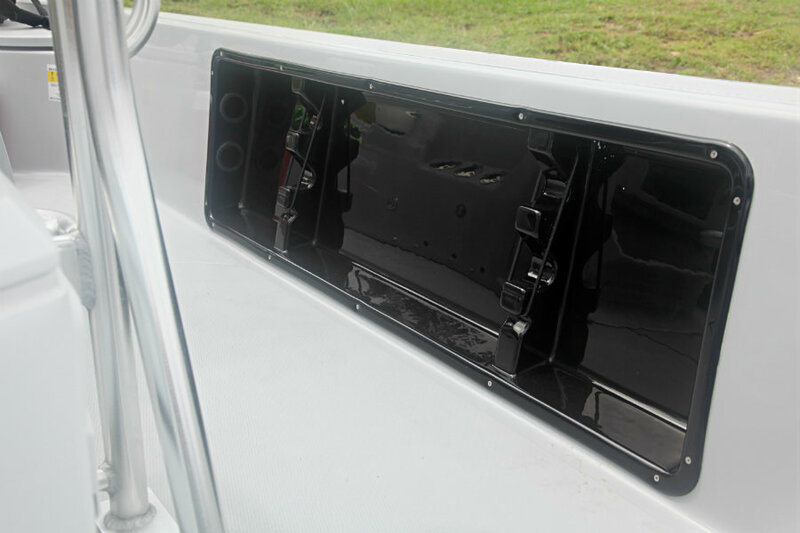 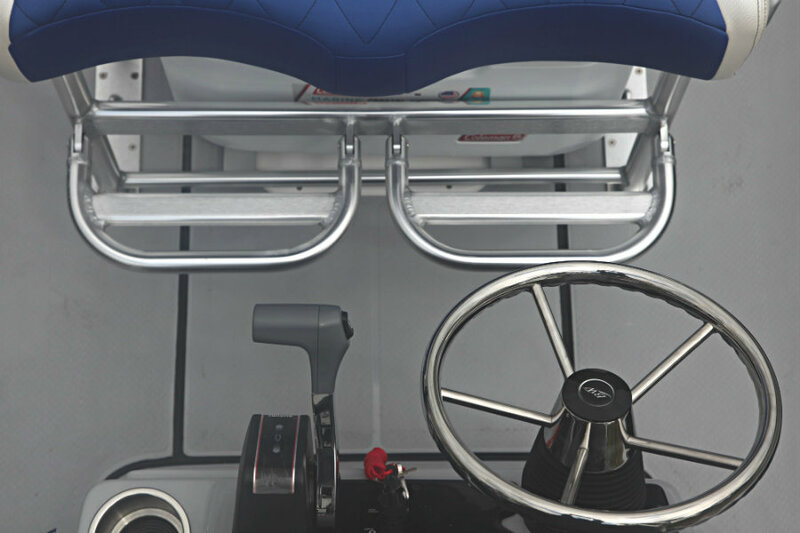 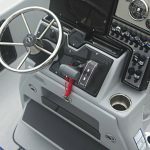 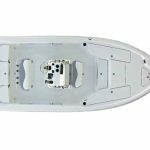 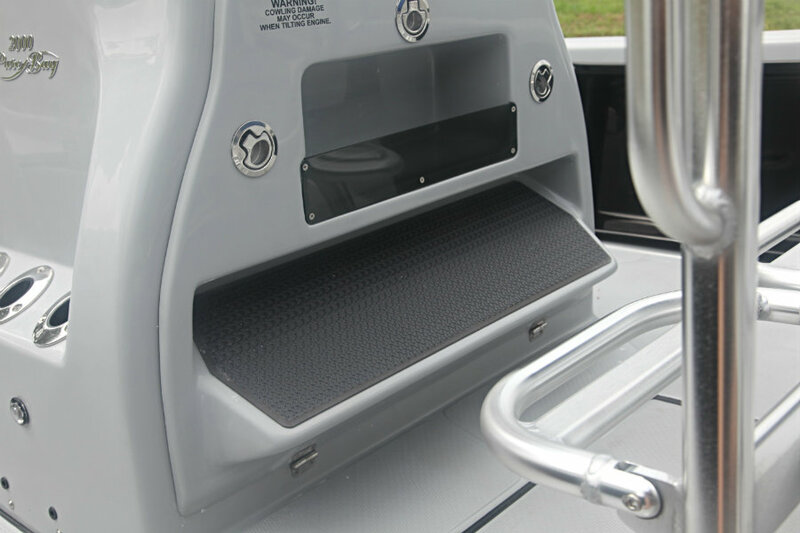 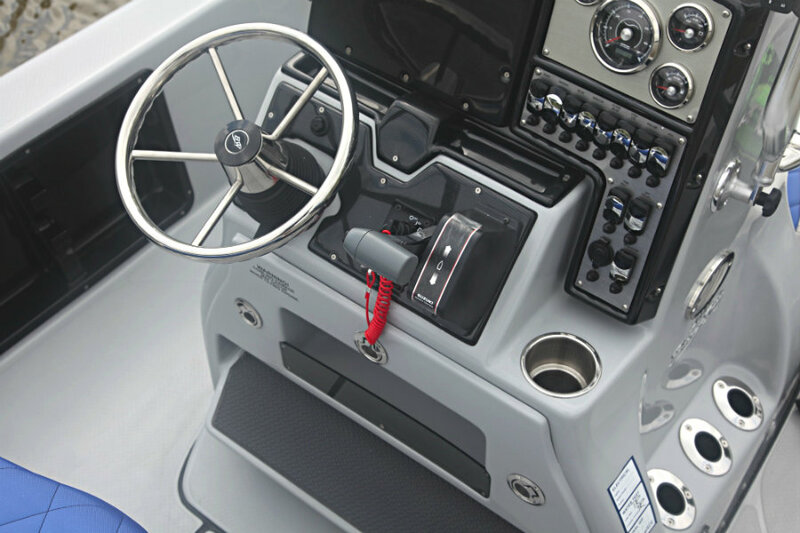 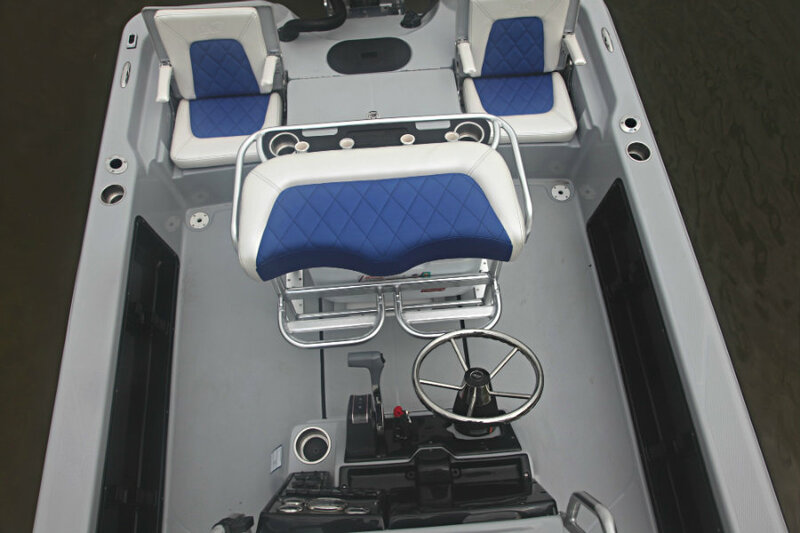 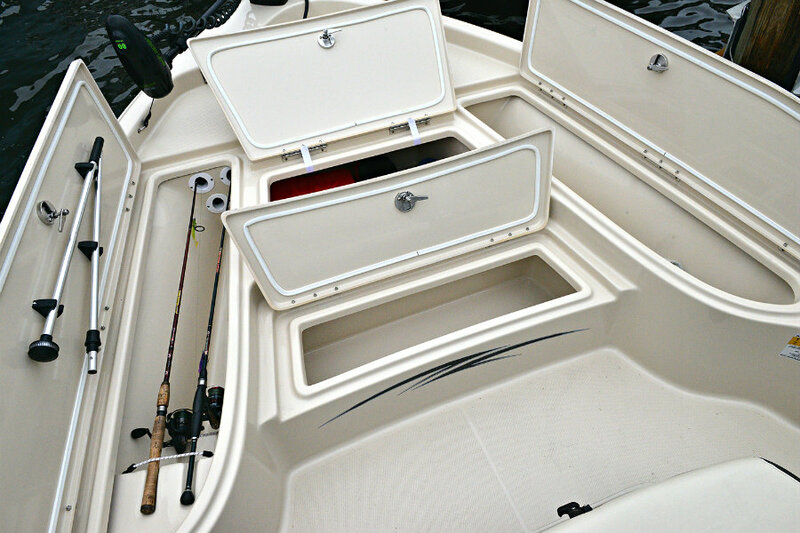 Interior refinements include a baitwell, release well, insulated fishboxes, a locking rod box, plus additional rod storage on the center console and under the gunnels. 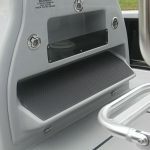 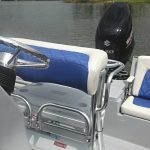 Passengers will ride in comfort on the leaning post behind the helm, on the forward seating of the center console and in the twin stern flip up jump seats. 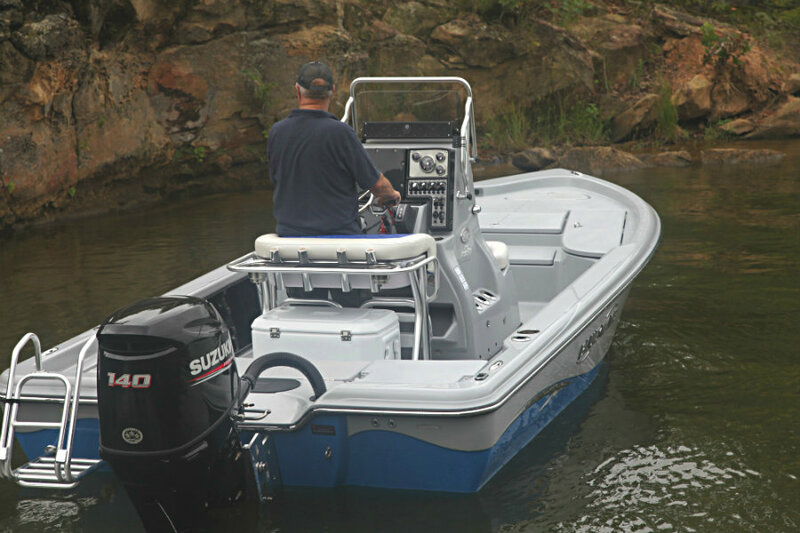 A 150 horsepower outboard will give you plenty of performance and its compact size may be the perfect fit for your garage and your budget. 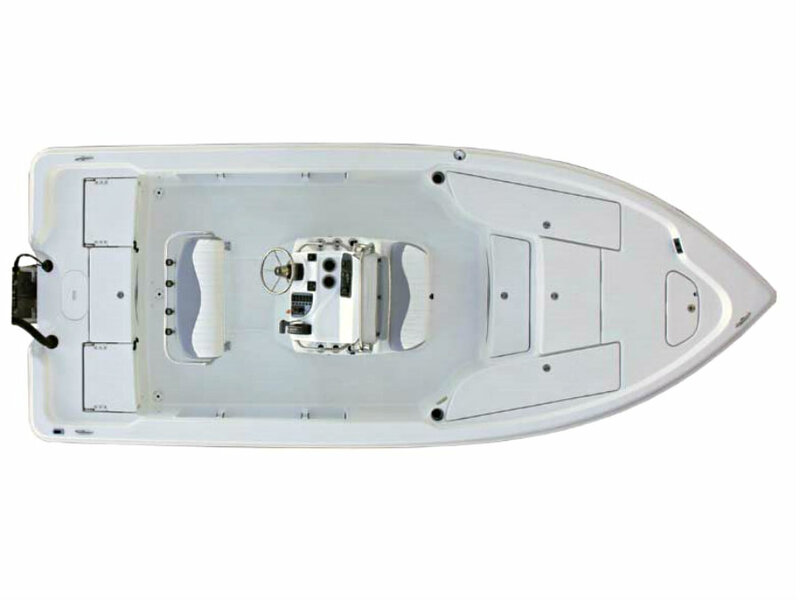 The 2000 Pure Bay is the continuation of the award winning Pure Bay series design which are a 100% Handlaid Hull. 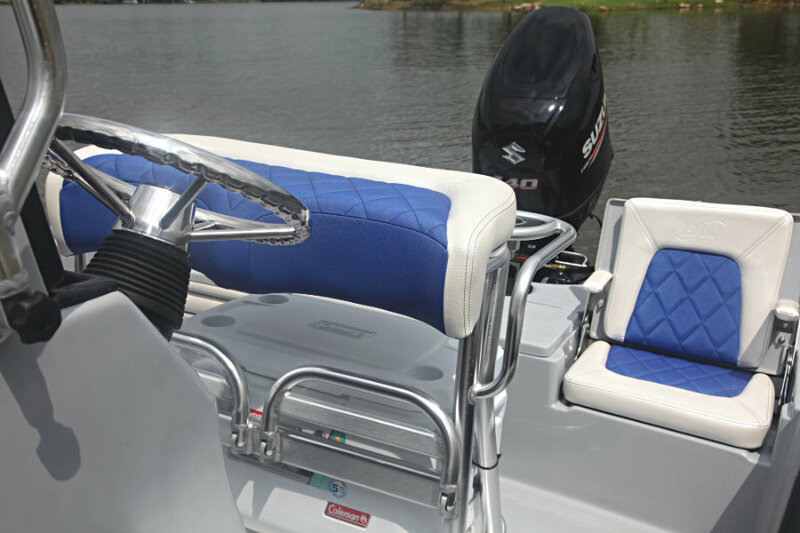 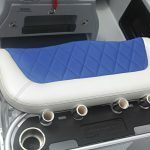 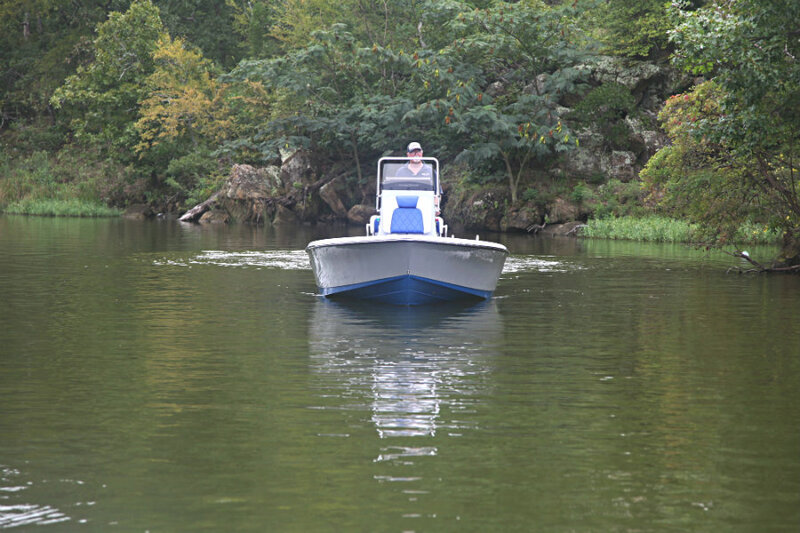 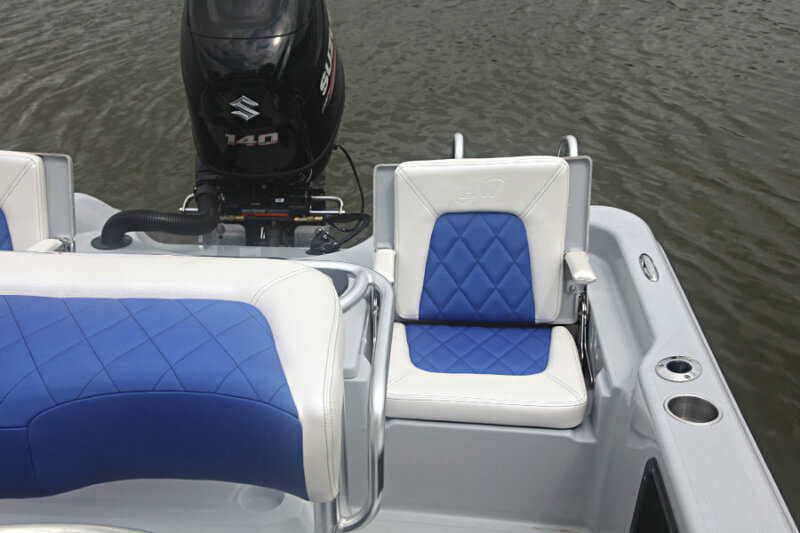 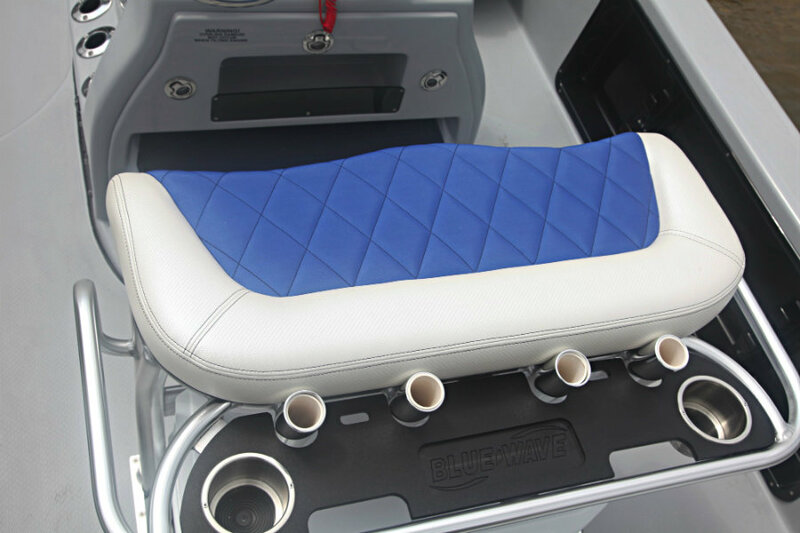 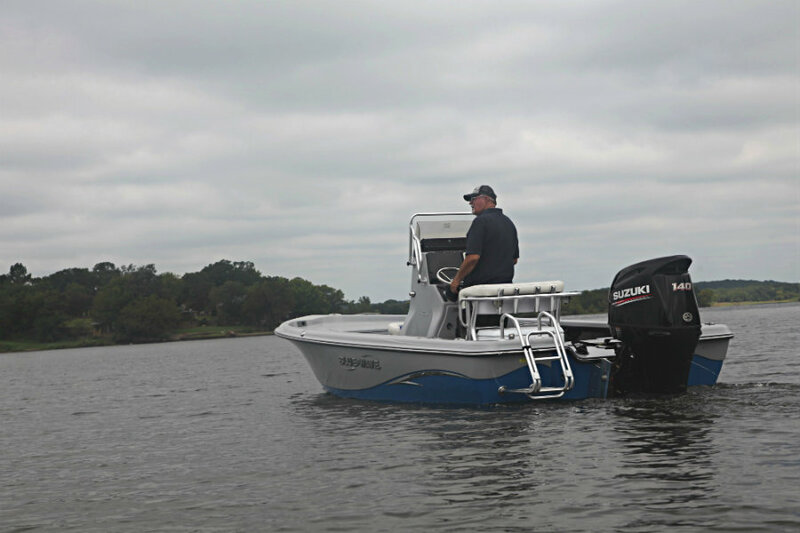 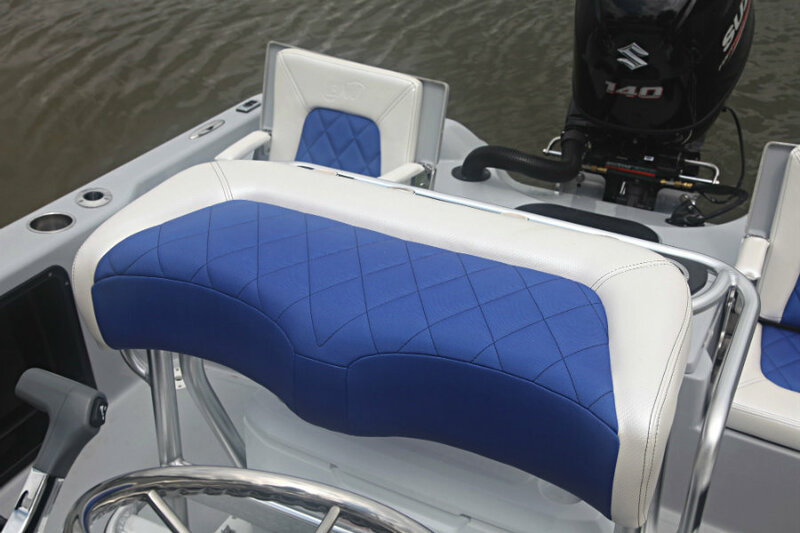 With it’s High performance, Smooth ride, and Shallow water ability it will make sure to fulfill all your wants and needs – and do it IN STYLE. 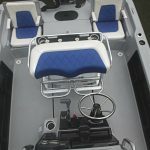 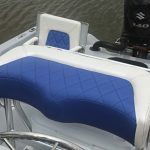 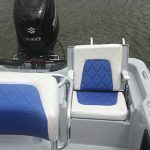 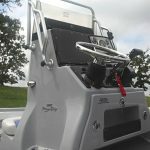 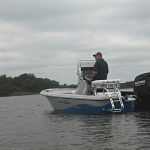 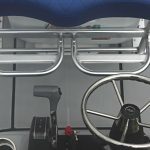 With the top class features like built in rod boxes, fish boxes and flip seats, it will leave you wondering how they got all these things in a smaller version and still left plenty of walk around and fishing room. 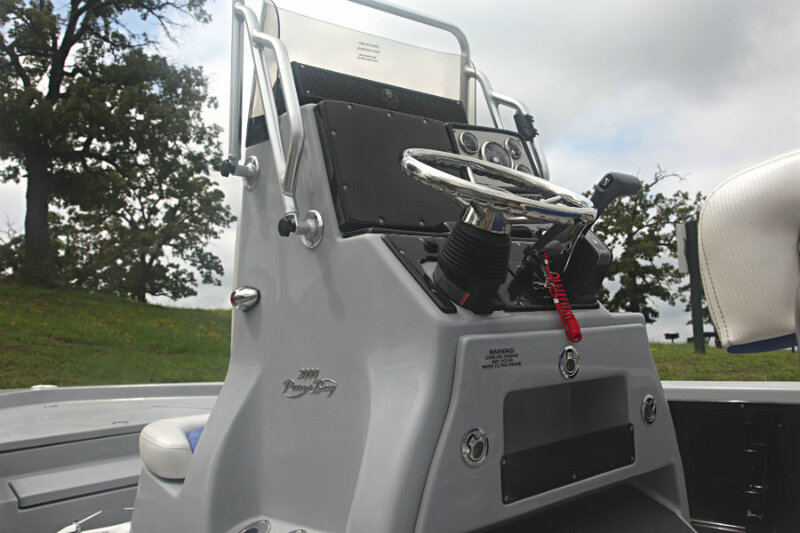 This boat can be powered up to a maximum horsepower of 200HP, and is rated to carry seven (7) people.